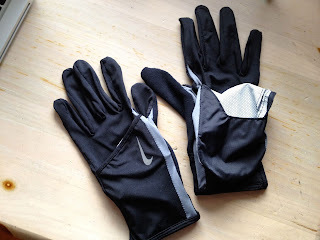 A few years ago Susan made an impulse purchase that the Nike outlet store, she bought us both a pair of running gloves. 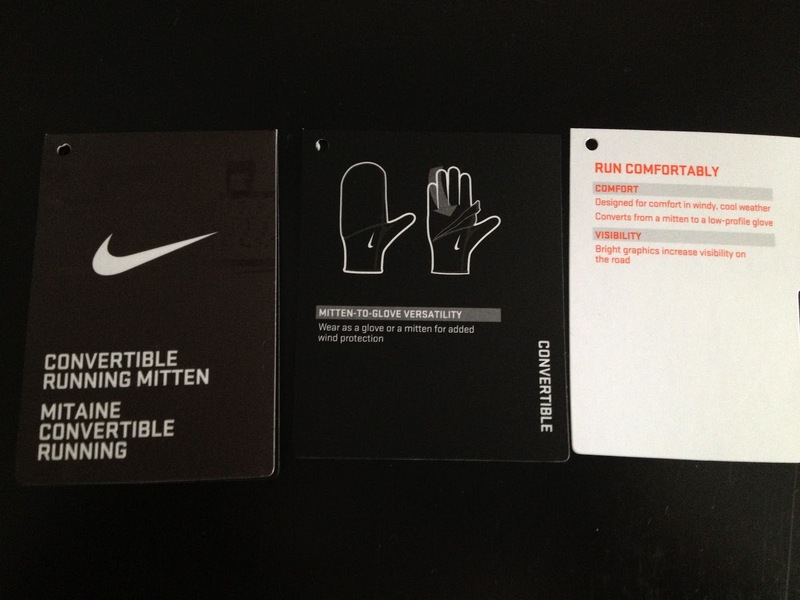 The Nike convertible running mittens have become an essential part of my running gear. They are light weight, breathable and thin, but still do an excellent job of keeping my hands warm on cold days. 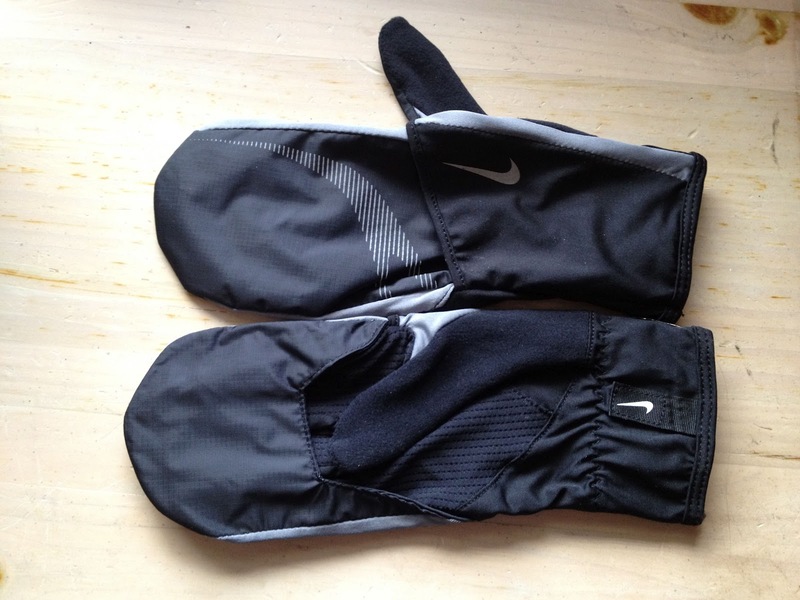 The best part of these gloves is the pull over flap which helps to keep your hands warm, but running in the Pacific Northwest I use it more to keep my hands dry. When you aren't using the mitten flap it tucks nicely into a little pocket on the front of the glove. They have also held up to almost weekly washings. Susan lost her gloves on a run recently, I was happy to find that Nike still had them in stock online. I bought several pairs, so we should have happy hands for a few years.